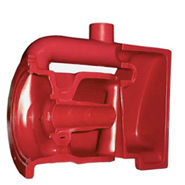 Akro-Plastics | Full Service Rotational Molding | Kent, Ohio | A division of US Development Corp.
AKRO-PLASTICS is a leader in the rotational molded plastics industry because of our commitment to providing high quality products and services. Our dedication to customer satisfaction is our first priority. We can assist you with every phase of your project, from concept & design, to distribution of the final product. 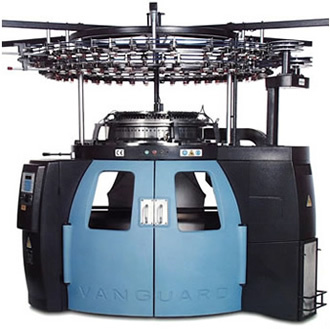 Our fully equipped, dedicated facility provides custom molding for all volume requirements. © 2011 US Development Corp. All Rights Reserved.